You may now approach any service centre or car-alarm assembly centre near you requesting the installation of a GPS device into your vehicle. Given the low complexity of the installation, each and every technician should be capable of performing this operation (no specialised assembly procedure is required). The installation is so simple and easy it might even be possible for a skilled vehicle owner to carry it out himself. We recommend: Let service centre experts perform the installation. 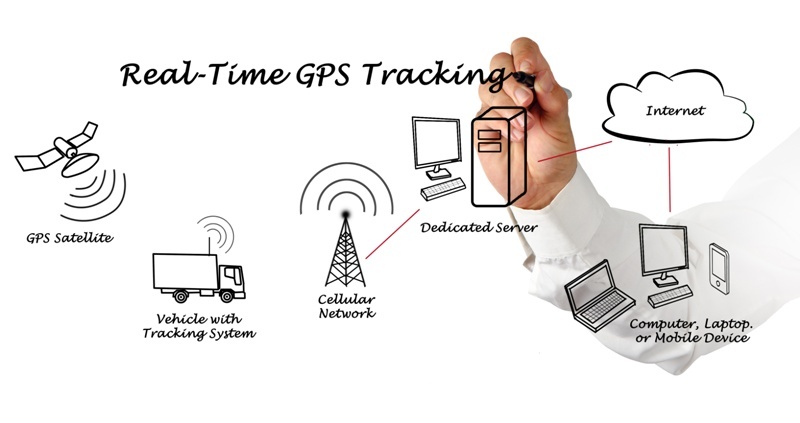 This way it is guaranteed that your GPS tracker has been installed appropriately, which ensures its hassle-free functioning. Moreover, any service centre is well equipped for handling any electric insulation. Thus, your GPS device shall be assembled on dry and warm premises, preventing the risk of being affected by external conditions and humidity. In order to assure the correct functionality of the GPS module, it is necessary to place the GPS tracker within a vehicle so that the device has “a clear view”, i.e. it ought to be placed to spots that are free of any obstructions (e.g. metal parts), since this could hinder the reception of GPS signal. The under-dashboard area closest to the windshield is a perfect location. 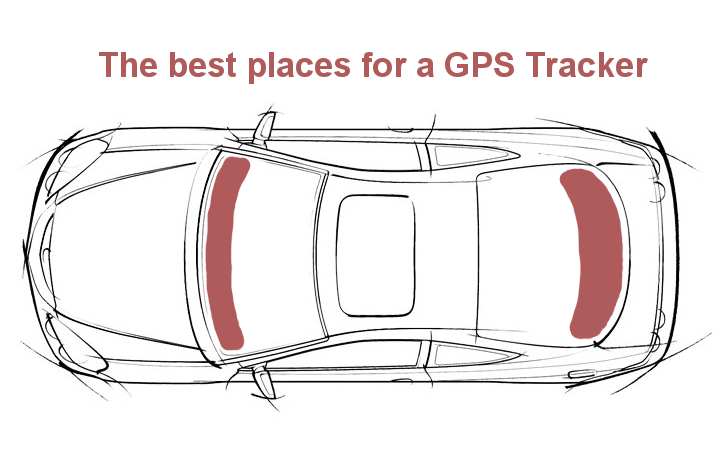 At the same time, the GPS device should be well-hidden to prevent an easy access. Remember! It is recommended for the device assembly to be performed as far from the radio as possible – there may occur mutual interference with some types of radios. 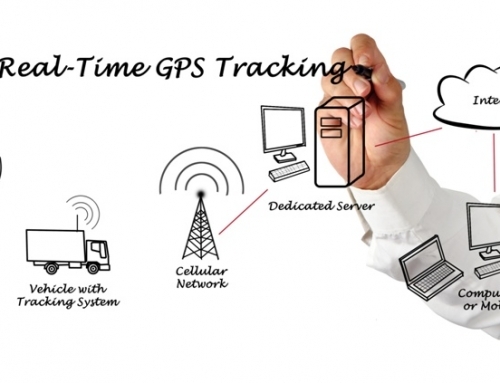 There is an easy way how to find out whether the interference occurs in your vehicle: if there is some noise (similar to the one appearing when a mobile phone is used close to a radio) after the radio and the GPS device have both been switched on it is advisable to relocate the tracker . Should there be no noise whatsoever, you may keep the GPS device close to the radio. 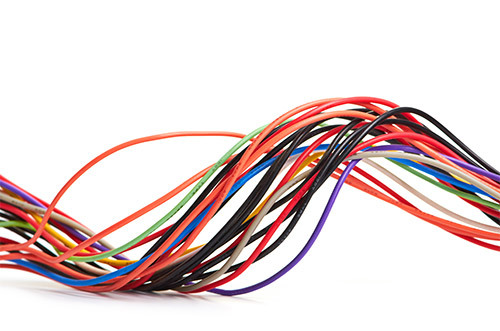 To connect the device, it is necessary to connect only three different cables: +12V, earthing and ignition. Ignition (colouring depending on the GPS device type): the input is connected to the switchboard to the +12v (+24) (when ignition on) wire. It is recommended to install Ignition and then enable it in GetPosition application settings – this way LogBook will be generated very precisely, i.e. the beginning and the end of a trip will be defined by starting and shutting off the ignition. In case the Ignition has not been connected (or enabled in GetPosition settings), the beginning and the end of a trip will be determined by a 5-minute idle state of the vehicle. When being stuck in a traffic jam, trips may be recorded imprecisely. Caution! Following the GPS device installation, it is absolutely necessary to carry out the set-up procedure, as described in the user’s manual; including disabling/enabling the Ignition in the application. Furthermore, it is required to make sure that the Ignition is disabled in GetPosition settings, when it has not been physically installed. Otherwise, LogBook will not be generated! Top Tip: If you purchase a GPS device from our Partners, you will not have to perform any other set-up procedures, since the GPS tracker will come pre-set and ready to be used right away. By ordering a GPS device you will be automatically appointed an account for GetPosition application. No further registration required – just a simple log-in, resetting the standard password for your own and you are free to use the application. Top Tip: In case you already possess a GPS device, you will find all the info and settings for GetPosition on our tech-support websites.